While there are cheaper alternatives to help you fix and improve your credit score, with over 20 years of experience, Lexington Law is one of the most experienced and trusted credit counseling services out there. If you only need help with a few simple removals on your credit report, then consider doing it yourself or going with a less expensive option. But if you have had a bankruptcy or had financial problems arise from a divorce, identity theft, or a history of making financial mistakes, then Lexington Law might offer the solution you need to get your financial health back on track. They have the longest history of service and offer all the services that will help you repair your credit score and get back on a good financial footing. The company's claim to fame is its ability to help quickly remove the negative items that drag down a person's credit score. That said, don't come expecting sneaky tricks to dupe creditors or free services. Based on its many years of working all three credit bureaus, Lexington Law works within the law to provide long-term relief to its paying clients. Most people don't even realize that they have a poor credit score until they seek financing for a purchase of a major item, such as a car or a home. 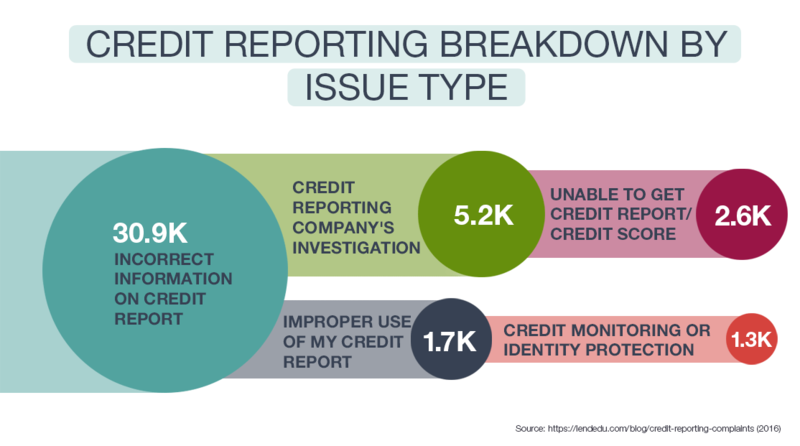 Stunned by a denied loan application or a super-high-interest rate, many consumers belatedly realize their credit report is riddled with instances that are hurting their creditworthiness. Over the course of a lifetime, a person with a poor credit score will pay more in interest payments and fees. These extra costs add up quickly and can squash your dreams, which is why it's important to make sure your credit report is as perfect as it can be. If information on your credit reports does not accurately represent your experience paying for financial services or honoring debt obligations, then you have the right to request that questionable information be removed from your reports. If your reports are not fair or accurate, you can take action to dispute inaccurate items. The first is by contacting the credit bureau to have them investigate whether or not the item should be listed on your credit report. The second method is to work with creditors to remove negative items in a non-confrontational way. Here is where a credit repair service like Lexington Law comes in. The company is a law firm with many years of expertise in removing most types of questionable negative items. By removing these items from your report, credit scores can be improved. Do you want to improve your credit score so that you can get a personal loan or purchase a home or car? Is your credit history so complicated that you need legal professionals to help you clean up your report, deal with your bad credit history, and help you work to restore a good credit score? Perhaps you've remarried and you are still seeing your spouse's records on your report. Or maybe, there's a bankruptcy issue that needs to be cleared up. Maybe, you just had problems in the past that affected your ability to make debt payments. Whatever the case, do you need more than a simple fix? Are you prepared to pay a monthly fee of around $100 for this help? If you want to pay for a service to help you remove mistakes and incomplete information from your credit report, then you should consider a service like the one Lexington Law offers. Lexington Law can assist you in cleaning up your credit report and get you on-track to improving your credit score. When you're already stressed out, it's a relief to work with an easy and fair partner who knows how to remove unfair, inaccurate, or unsubstantiated items from credit reports. People love that Lexington Law is relatively easy to contact and that no matter the level of problem affecting their report, the firm is capable of providing helpful advice. In the credit report world, no one can promise overnight success. You should expect to see results within 60 days, assuming there are legitimate areas in your report that can be improved. That said, there are customer reviews for Lexington Law that claim scores improved in a matter of weeks. Here's what customers have said they love about Lexington Law. You get a free consultation. Sure, most credit repair companies offer a free consultation, but many customers report loving the information and advice they received from Lexington Law's free consultation. You get big results with Lexington Law. 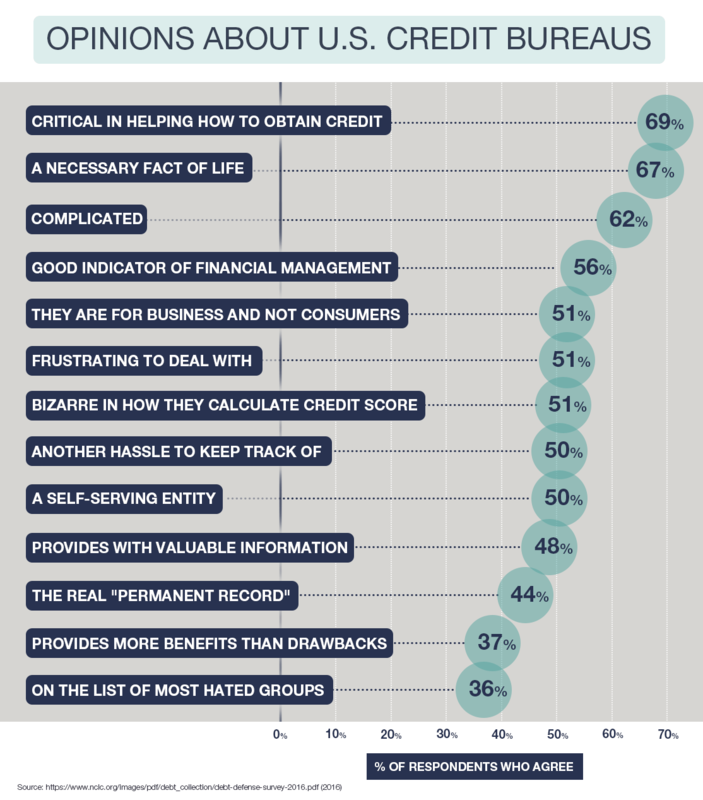 Clients experience an average of 10.2 items removed from their credit report. Customers report that negative items such as collections, late payments and even judgments from small claims court were removed. The 10.2 figure, however, is based on some clever (but fair) accounting by Lexington Law. When they fix one thing that applies to all three agencies, they count it as three clean-ups, for example. Lexington Law knows how to handle credit disputes at all credit bureaus.Lexington Law claims to have removed over 7.3 million negative claims since 2016 for Experian, Equifax, and TransUnion. You'll see "fast" improvements. Many posted reviews of Lexington Law show customers claiming their scores improved within a few weeks. Special legal services ready to fight for you. 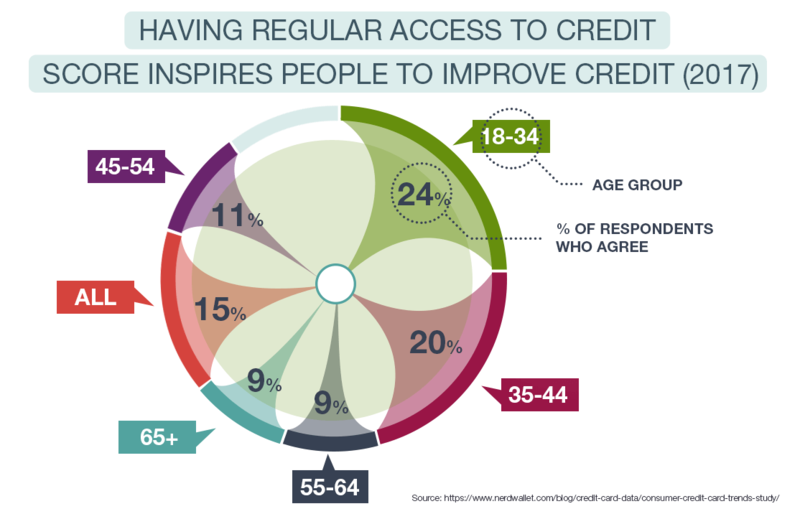 Not all credit reports are the same. Should your report have issues that require senior level legal services, Lexington Law has lawyers and paralegals with experience ready to work on your behalf. You'll learn how complex your credit report problems may be after your initial consultation, which is different than your free consultation. Offers more than just a quick fix. The company offers resources and coaching on how to keep your credit report "clean" once it's been fixed. Customers appreciate this helpful advice. It's easy to see what's happening to your report. With the secure client portal and mobile app, it's easy to track the status of every credit item dispute. When you have questions, you can contact a professional at Lexington Law through chat, email, or phone relatively easily, even if you do need to wait a bit. Lexington Law has a good record of customer service. While not a member of the bureau, a review of the Better Business Bureau (BBB) reviews and complaints shows that Lexington Law actively addresses all complaints and issues. They're not perfect, of course, but overall, reports on their customer service are generally positive. Although Lexington Law is one of the most reputable credit repair services, there are, of course, negative reviews. For some customers, Lexington Law worked too slowly to remove disputes. Although some clients have impressive credit report results, others don't see much bang for their buck. It is important that you have a reasonable expectation of your credit history. The company can't and won't bend the rules for you. Lexington Law promises "only to communicate with creditors on your behalf and in your name, verify report changes with bureaus, and provide you timely information about changes in your reports." Everything that Lexington Law can do for you can be done on your own. Yes, you could do everything on your own. What you're paying for is someone with a powerful history of understanding credit laws that knows how to work efficiently and effectively with the credit bureaus to do this work for you. If you have a complicated credit report, then this can be a very worthwhile service. If you only have simple problems to solve, like a bill you know you paid, you can dispute them on your own. Lexington Law works with the credit agencies, not the lenders. Unless you sign up for the premier plus service, Lexington Law won't get in between you and any collection agencies. Even when you get the premier service, Lexington will only use legal services to help you get collectors and companies off your back. When customers learn that Lexington won't call their bank or credit card company asking them to stop asking you for money they get frustrated. Given the nature of credit repair, speed isn't always possible. Like most companies, Lexington Law only disputes one or two items at any one time. They believe that credit bureaus will see more than two disputes filed at once as "frivolous" and not take them seriously. They'll dispute up to eight items per month (for the premier plus plan, otherwise it's six), spacing them out so that the agency treats each one seriously. If you decide to cancel, you will still have to pay for work completed. One of the biggest criticisms of Lexington Law is when a paying customer terminates their relationship with Lexington Law and then receives a bill for the work conducted prior to the termination. When you sign-up with Lexington Law, you complete an "engagement agreement" that continues on a month-to-month basis until terminated. Clients must read and understand their engagement agreement, knowing that Lexington can still bill you for services after you've canceled your agreement. That is, if you cancel in February, you'll still be billed for work done in January. This is normal practice, but the lag in billing catches some customers off guard. One removal from all three bureaus counts as THREE removals. When Lexington Law counts items removed, it uses the combined removals for all three credit bureaus that occur during the client's representation. If a single questionable negative item is removed from all three reports, it is counted as three separate removals. While there are cheaper options, competitors to Lexington Law do not have the long experience or proven track record of Lexington Law. More importantly, they are unlikely to offer the level of expertise that could help your possibly complex case. Lexington Law offers experienced legal teams that have knowledge of regulatory rules and guidelines to find ways to help repair items that are affecting your credit score that you may not even know about. Choose the credit repair company that best fits your circumstances. Sure, you may save $20–$30 a month if you use a competitor, but how much is that costing you in high-interest rates because of a low credit score? Consider the complexity of your report when you choose a repair service, if at all. Complicated issues will take longer than six months to be resolved. The guarantees offered by a competitor may sound good, but they may not be realistic if you need more intervention and action on your credit report. No one can promise to raise your credit score. That's a guarantee you should know is baloney. Choose a credit repair service that matches what level of support you need. Cheaper price and 90-day guarantee with SkyBlueCredit. If you have only a few items that you want to dispute, and if you want a cheaper alternative, you might want to look at SkyBlue Credit. SkyBlue's monthly rate of $59 is one of the lowest priced among credit repair services. They have an initial fee of $59, which is about $30 lower than that of Lexington Law. Like Lexington Law, SkyBlue offers a nice discount if you decide to sign-up with your wife or husband. The major distinguishing feature is that SkyBlue offers a full 90-day refund no matter what the reason. Be aware though — many complex issues can't be resolved in 90 days — so the refund might be worthless to you in the long run. Cheaper price and a six-month satisfaction guarantee with The Credit People. Credit People offers a seven-day trial for only $19, so you can try out the service before you commit. Again, be aware that nothing can probably be resolved on your credit report (or even started) within seven days. The monthly fee for The Credit People is $69 per month. Or you can choose a lump-sum price for six months of service. Even with the lump-sum option, you can still cancel at any time if you are dissatisfied. The Credit People offers the best satisfaction guarantee of all credit repair services. You get 100% money back at any point during the six months if you are not satisfied. Again, keep in mind that no one can guarantee to raise your credit score. These competitors to Lexington Law simply promise you'll be satisfied with their service. "How long does it take for my credit score to get better?" You cannot expect immediate results with any credit repair company, which is why you need to be wary of free and short trials offered by some companies. If after your free consultation you learn that you only have a few errors in your credit report, you can choose cheaper alternatives or work to have the errors removed yourself. Once you have retained Lexington Law and paid your initial fee (equal to a month's worth of service (at least, $89)), Lexington Law will help you obtain your credit reports and then they will work with you to decide which negative items need to be contested. Once clear, Lexington Law will prepare the proper legal paperwork to contest the negative items and send letters to the three credit bureaus disputing the negative information. Each credit bureau has 30 days to investigate and authenticate the negative information. If the credit companies cannot authenticate the information, the negative report must then be removed from your credit report. So, how fast Lexington Law can work for you depends on your unique credit situation. Again, some customers have reported important changes within two weeks. If you have many negative items, it will take more work and more time to repair your credit. If you are looking to raise your credit score quickly, Lexington Law's methodical approach might be too slow and disappointing for you. But if you need to make your credit score healthy in the long-term or you need a comprehensive protection plan, then you should consider Lexington Law. There are many credit repair service companies out there. Take advantage of credit repair law loopholes to have negative items removed from your credit reports. You can do this all on your own, but it can take a lot of time and energy, depending on your case. You might feel less anxious and more in control if you work with a company who boasts a record of reliability and trustworthiness, even if you have to pay a bit more for the service. This is where Lexington Law comes in. You'll contact Lexington Law through their website, email address, or phone. See the FAQ below for all their contact info. A sales representative will then assist you in filling out an application, which lists out your personal and financial information. This is the start of a free consultation with Lexington Law. During this free consultation, you will learn how to pull a free copy of your credit report. A Lexington Law representative will consult with you by phone after reviewing your personal and financial information and credit report summary. With this information, you can decide if you need credit repair and if you want to retain Lexington Law. You will also decide what level of service you would like to purchase from Lexington Law. They remove false claims and unverified errors in your report. Errors can include mistakes in reporting from lenders or even a simple error in your personal information. There may be questionable items on your report — including untimely, unverifiable, biased, misleading, incomplete, ambiguous, or unclear items. For example, if a company reported a debt that you don't owe or opened an account in your name that isn't yours, then it shouldn't be on your credit report. If you have a large number of errors, they will result in a lower credit score — so having them removed is the easiest way to repair your credit report. But proving you have an error is trickier than it sounds, which is why a company like Lexington Law can be helpful. Every detail on your report must be verifiable. 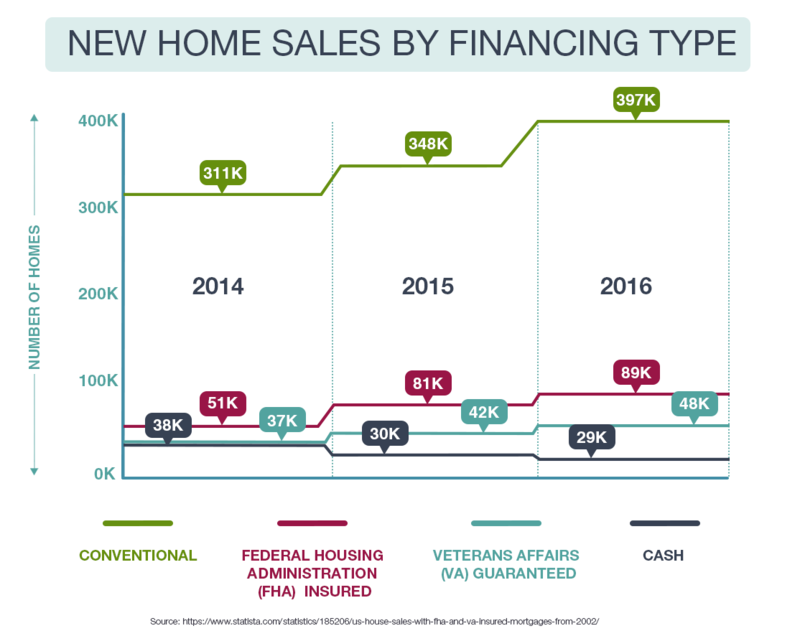 If there is a negative item from a lender who has gone out of business, has changed names, or has been purchased, then there is a chance that their report is not verifiable. If that is the case, then by law, the credit bureau is required to remove it from your credit report. Sometimes, lenders who can't verify all the info are willing to work with credit repair agencies on softening or even removing the claim. Lexington Law is a strong negotiator. Its legal services force lenders to verify all the disputed claims on your report. It knows what equals an ‘excess inquiry'. An inquiry, where someone pulls your credit history to check it, can't be on your credit report more than once. The company can take off accounts older than seven years. Accounts past due or in collections can only be on your credit report for seven years — after that, the item(s) must fall off. Their teams can remove bankruptcies and tax liens older than 10 years. If you had to declare bankruptcy or have an unpaid tax lien, they must come off your report in 10 years. Not every credit report (or even credit report item) can be repaired. A reputable company can try and repair your credit score, but it is impossible for anyone to guarantee that a credit score can be increased. Some items cannot be removed. Some disputes (like that payment you swear went through) turn out not to be true. That's why Lexington Law does not offer any guarantees that your credit score will improve. No legitimate company can. Sometimes negatives on your credit score are legitimate and just can't be removed. In this case, Lexington Law will help you get your credit situation as cleaned up as possible and give you the guidance on how to keep it clean. Lexington Law cannot remove an actual debt from your report. If a debtor can show evidence that you owe a debt, you cannot have that removed from your credit report. Lexington Law cannot remove actual inquiries from your credit report. If a company can show that you did give permission to pull your credit, they can legally report that activity. Also, you'll need to be ready to cooperate closely with Lexington Law, if you want to get the best results. You will need to pay to obtain your credit reports and scores. Most of Lexington Law's competitors also require the client to pay for these reports from credit agencies. You will also be charged an initial fee equal to one month's plan. This amount is charged once at day 5–15 (varies by state) and covers all the startup work of getting to know your credit report. It does not replace the first month's service fee — it's in addition. So, if you started on Jan. 1, you'd pay the initial fee somewhere between Jan. 5 and the 15th. You'd be billed on Feb. 1 for the work done during the month of January based on the service you signed up for. After this fee, you will be billed on a monthly basis. Regardless of service level, you will need to be proactive. Once you decide to proceed, you will need to forward all reports and communications from credit bureaus promptly to Lexington Law. Credit bureaus will only send updated credit reports to the individual (not to any agency or third-party. This means you need to get the documents and send them by mail or by electronic means to Lexington Law. The service level determines how many disputes you can file. With the Concord Standard and Concord Premier plans described below, you can only dispute six items per month with each credit bureau. You can dispute eight claims per month with the Premier Plus Service. The Concord Standard Service ($89.95 per month) is for basic credit repair issues. This plan targets unfair credit report items by directing tough questions and legal interventions to creditors and credit bureaus. This package includes fixing mistakes on your credit report, sending good faith letters to your lenders, and looking for legal loopholes. The Concord Premier Service ($109.95) offers much more for only $20 more. The Premier level adds to the standard service and includes monthly credit monitoring and a credit score improvement analysis. If you choose the Concord Premier package, you will receive a personalized credit score improvement analysis each month, including targeted information that may help you raise your credit scores on your own. You will also get legal help in disputing your negative items. This is where the legal background of Lexington Law is helpful — as they will find additional loopholes and use legal tools to help get negative items removed from your report. This package also offers extra scrutiny by ensuring that Federal Trade Commission (FTC) regulations that lenders must follow when reporting to the credit bureaus have been followed. Any credit-hurting information that doesn't comply with FTC regulations must be removed. The Premier Plus Service($129.95) is for long-term and complex credit cases. 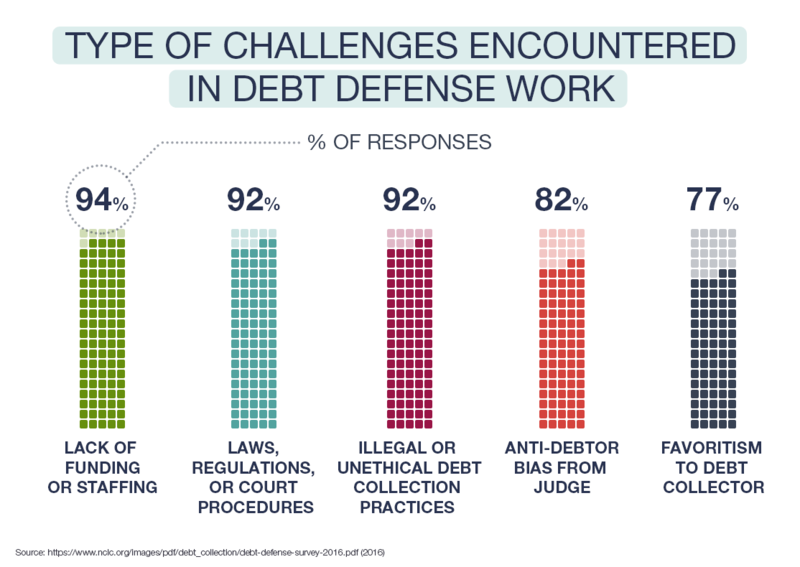 It includes all the other levels of service but adds FICO Score tracking and analysis, legal interventions for abusive debt collectors, fraud monitoring, and tools to manage personal finances. 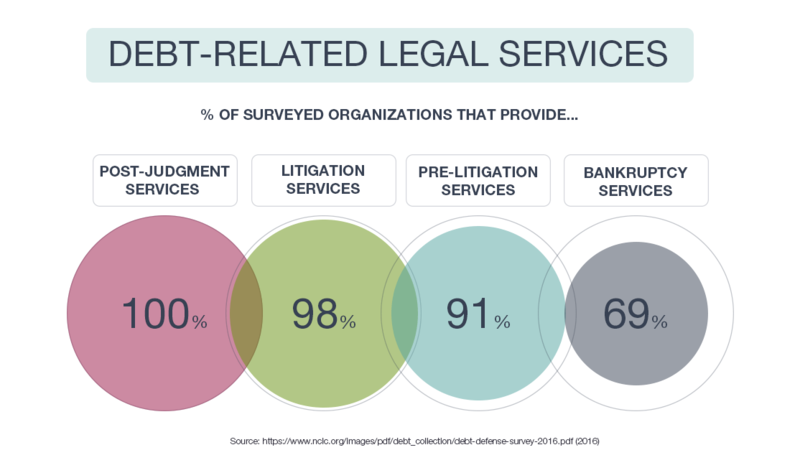 If you need these extra services, adding them through Lexington Law might often be cheaper than signing up for another credit monitoring or identity theft protection site. Again, buying the highest tier allows you to dispute eight items each month with each bureau. If you really want to clean up a complicated credit history, you might consider going for the Premium Plus level of service. You can benefit from using the credit coaching and have more monthly disputes. You can even consider scaling back on the service level as your credit repair needs diminish. Hot tip! Sign-up with your husband or wife. If you sign-up with a family member or friend, you will each receive 50% off your first work fee. For couples with credit problems and negative items, signing-up together to repair both credit histories will enable you both to obtain better credit terms in the future. Once you have retained Lexington Law, your client team will determine the best items on your score that need focus and will provide you with a plan of action that it thinks best to improve your credit score. This process is repeated every month you are a client. Any items that can't be verified within 30 days will be removed. Check all your progress with a smartphone app. A well-rated smartphone app on Google Play and the App Store enables you to monitor your case just like the online portal does. Take advantage of a helpful blog and online resource center. The "Credit Education" tab on the Lexington Law website offers videos, articles, courses, eBooks, and regular emails to help clients learn about the many facets of consumer debt and credit repair. It showcases how a bad credit score can negatively affect your personal life and inspire you to take action. The initial consultation with Lexington Law is free. Once you have contacted them through the website or by phone, you will speak to a paralegal who will review your credit summary and discuss how their service can work for you. After the initial consultation and review of your credit summary, you can make a decision to retain the firm. Take advantage of all their free resources before you enjoy Lexington Law's free consultation. How to contact a human? Lexington Law offers a comprehensive customer service network with decent accessibility and well-rated customer service. When you retain the services of Lexington Law, your case is assigned to a paralegal team within 24 hours. Members of your team are available by phone six days a week (6 am–10 pm M-F and 7 am–9 pm on Saturday, all MT). You can also communicate with your paralegals by email or live chat. You'll be provided an email address when you sign up. Lexington Law offers services in most states. On the Lexington Law website, you just need to select your state to get started. After you have paid your initial fee and selected your monthly plan, you will then pay per month for services. You are free to cancel your service anytime, but you will be billed for the services done the month before cancellation. Keep in mind that if you have decided to use a credit repair company, you need to understand that it will take close to 60 days to see any results. Most of Lexington Law's competitors bill in the same manner. Can I monitor my results through Lexington Law? Yes, the company provides a secure online portal for you to log-in and check your account status. The company also offers an app on Google Play and the App Store. Which credit companies does Lexington Law work with? Lexington Law works only with the three major credit bureaus: Experian, TransUnion, and Equifax. Does Lexington Law dispute erroneous and negative items to the companies on my behalf? Lexington Law works to remove inaccurate, misleading or biased reports from the three major credit bureaus: Equifax, Experian, and TransUnion. What are the advantages of going with Lexington Law? Lexington Law is the nation's leading credit repair law firm. Its network of lawyers offers a full range of legal services that can extend beyond helping you exercise your consumer credit rights. Lexington Law employs lawyers, paralegals, and additional staff in order to best serve their clients. As a law firm, it maintains strict adherence to federal laws and state regulations that govern credit repair organizations. Lexington Law offers various monthly service plans for you to choose, based on the services that you need. If you need extras, such as credit report monitoring or identity theft, then you can choose the plan best for you. The costs of their basic monthly services are on par with other credit repair services, but there are some other credit repair companies that do offer lower monthly plans. You can cancel at any time, as your service contract is on a month to month basis. Lexington Law has developed credit score coaching programs and educational materials that are easy to access and understand. How is Lexington Law different from other credit repair companies? There are many credit repair companies that promise results. Credit repair is a complicated and tricky business. The thing that sets Lexington apart, is its long history and experience that has allowed it to develop proven strategies to help you repair negative items that can damage your credit score. Its experienced legal teams use their knowledge of regulatory rules and guidelines to find ways to help repair items that are affecting your credit score. Lexington Law is one of the only credit repair companies that offers different levels of service that might suit your particular credit problems the best. How safe and legitimate is Lexington Law? Is my information safe with them? Lexington Law does not share your information with anyone unless you have given your consent. Can the deleted items reappear on my credit report? On a rare occasion, a negative item that has recently deleted may be reverified by the creditor. However, the Fair Credit Reporting Act requires that the credit bureau inform you before they re-report a previously deleted listing. There is a limited time of five days to re-report the item once it has been deleted. If the claim is legitimate, it will not be able to be removed. Lexington Law isn't the cheapest, but it could claim to be the best, especially if you have a tricky credit situation to resolve. The company certainly is the most experienced, having worked in this field since 1991. It offers a proven track record of success in removing negative items and fixing mistakes on your credit report. Do you use Lexington Law? How has Lexington Law worked out for you?